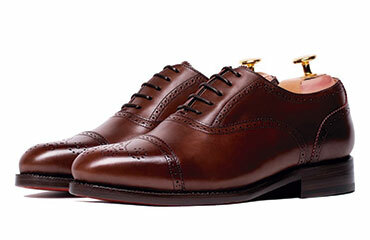 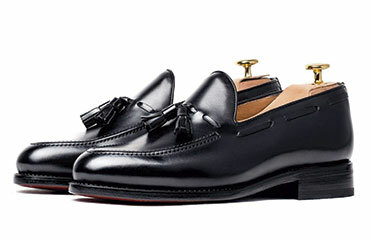 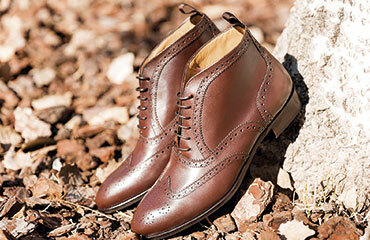 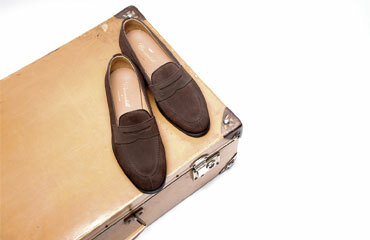 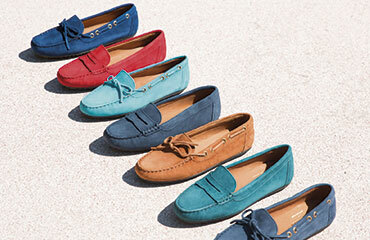 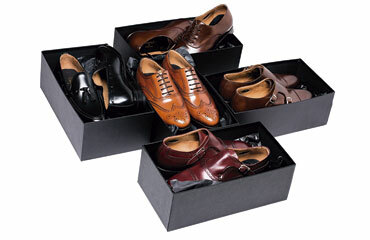 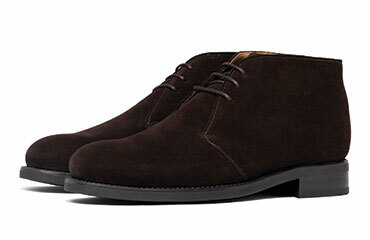 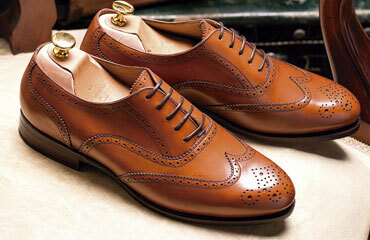 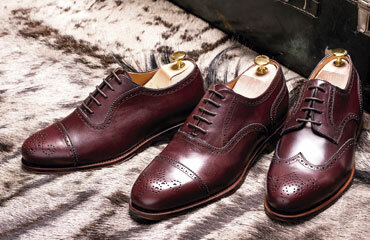 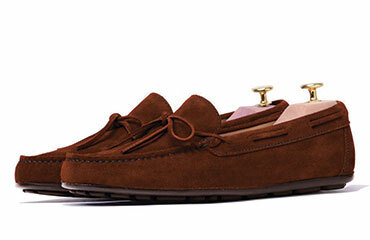 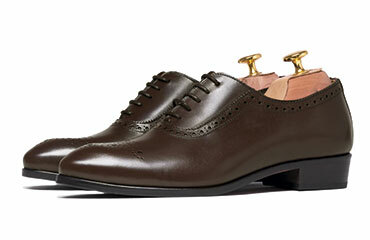 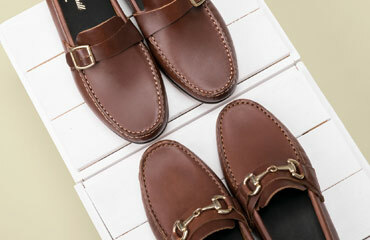 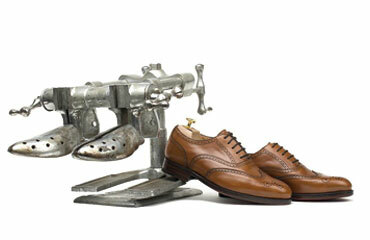 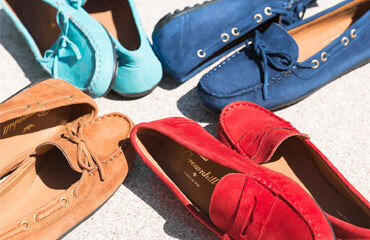 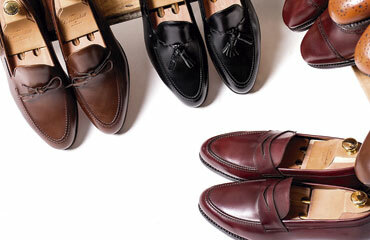 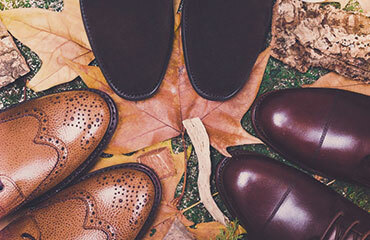 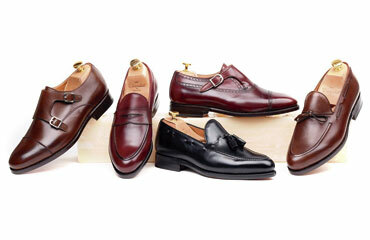 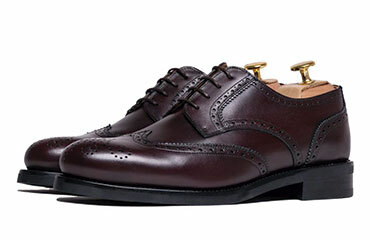 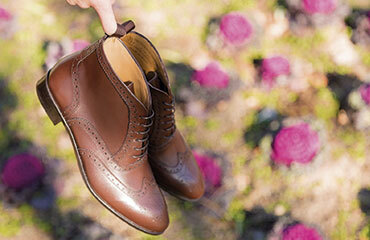 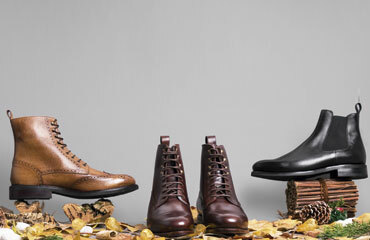 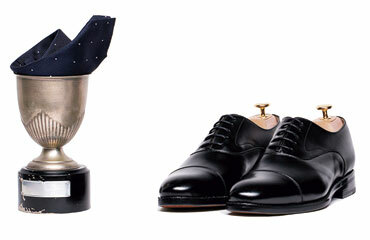 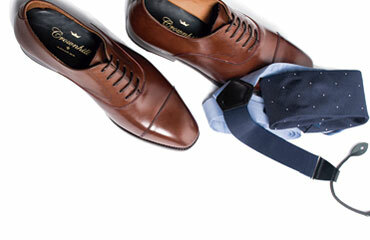 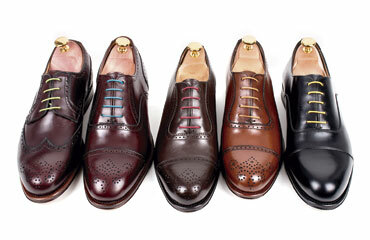 "The attraction of the deep blue sea"
The key of its great versatility is the special design of the shoes drivers. 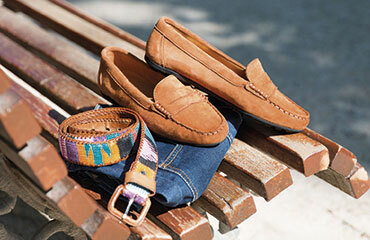 Although they have a very elegant line that has several similarities with moccasins, therefore it is a much more informal proposal if compared to most classic footwear. 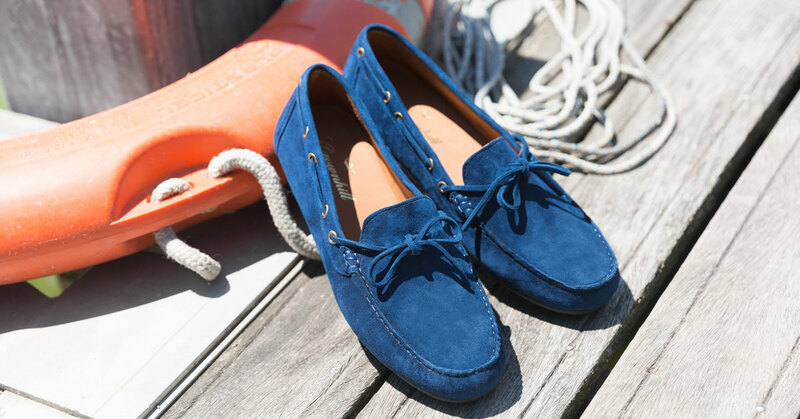 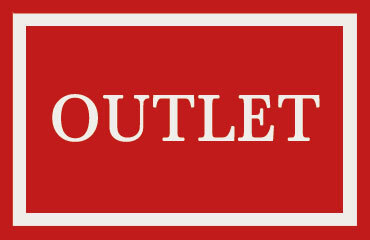 Since their use is focused on the summer season, they are perfect to enjoy our free time either day or night, combining them with looks that include a blazer and dress pants, a sweater with shorts of a light color and even some worn jeans. 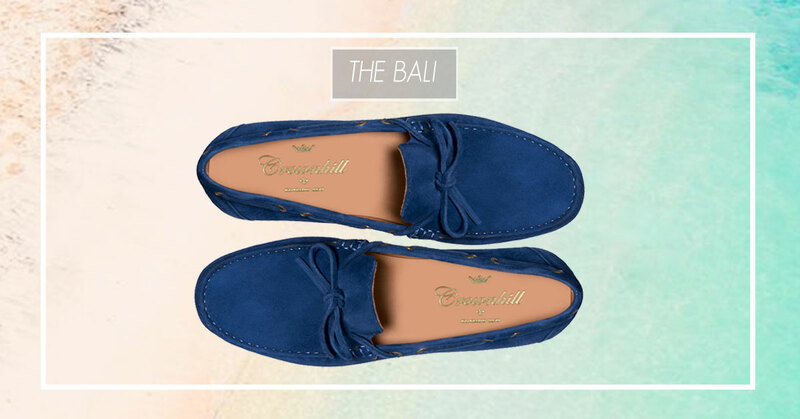 The Bali is an extremely stylish and impeccable appearance, which has a bow as an ornament and has been made on suede of the highest quality in a navy blue so intense, which is captivating. 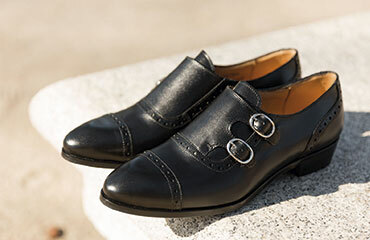 Use our Wallace last, the most recurrent between our summer collection because with its slightly rounded shape and low instep are very comfortable to wear and ensure a perfect fit. 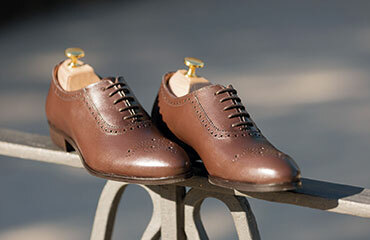 These artisan shoes have been manufactured in Spain with the Kiowa method that gives great flexibility to the footwear and makes the shoe very comfortable since it lacks interior seams. 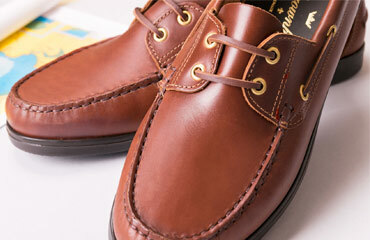 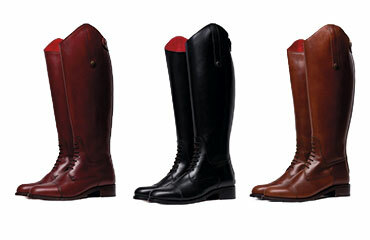 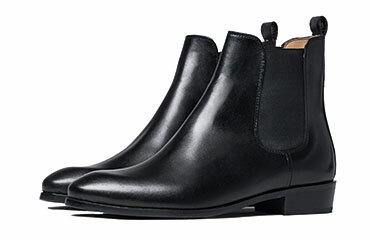 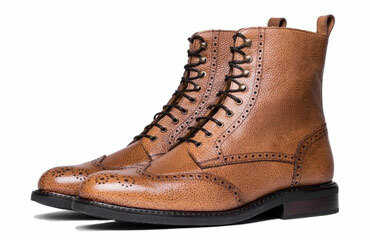 It has a natural bovine leather lining in leather color that facilitates perspiration. 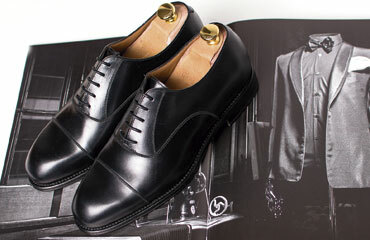 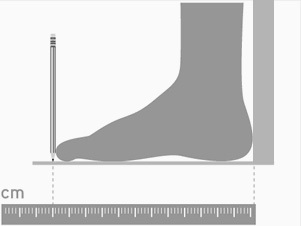 Also the Gommini outsole needs to be mentioned, formed by more than a hundred rubber plugs distributed throughout the base of the shoe to the heel and that guarantee an exceptional grip. The Bali me parecieron los zapatos ideales para el verano, cómodos, elegantes y muy versátiles. 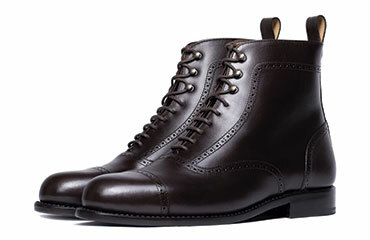 Respecto al envío todo fue perfecto y puntualmente entregado y respecto a los zapatos..que deciros,vamos a repetir de momento con otro par pero en la cola ya hay varios modelos que no tardaran en llegar a casa.